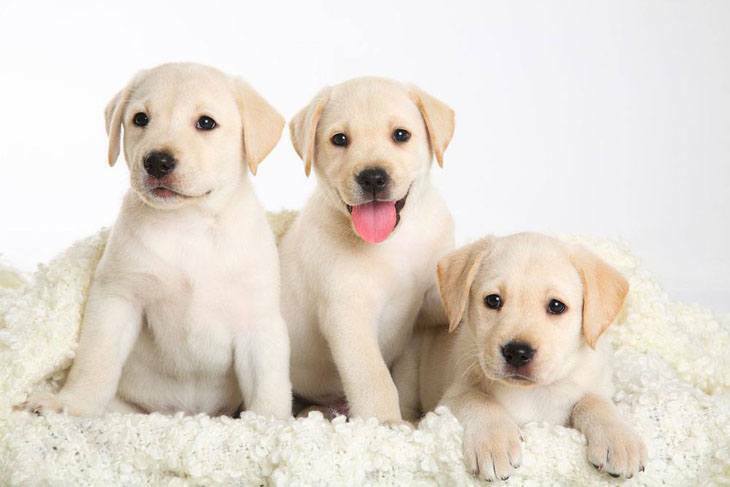 Looking for Yellow Lab names? Search no more as below is a list of some of the best names available for this adorable breed. When choosing a name for your Lab it should be one that reflects your new friends color, character and qualities. In addition, your dog should love his or her name. 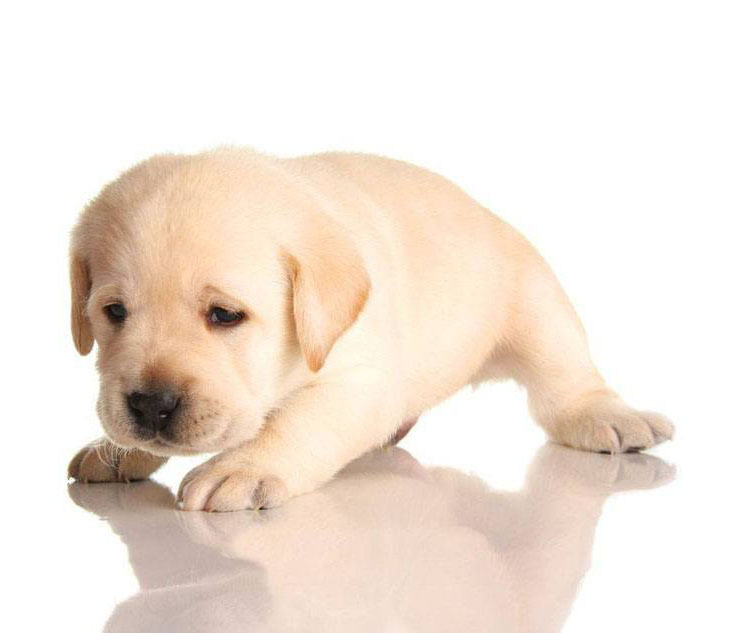 The Yellow Lab is a part of the Labrador Retrievers breed that comes in many different colors. Very intelligent, loyal, easy to train and full of love this breed of dogs is great for sporting, and they make great family pets. They are also excellent companions that love to assist people. 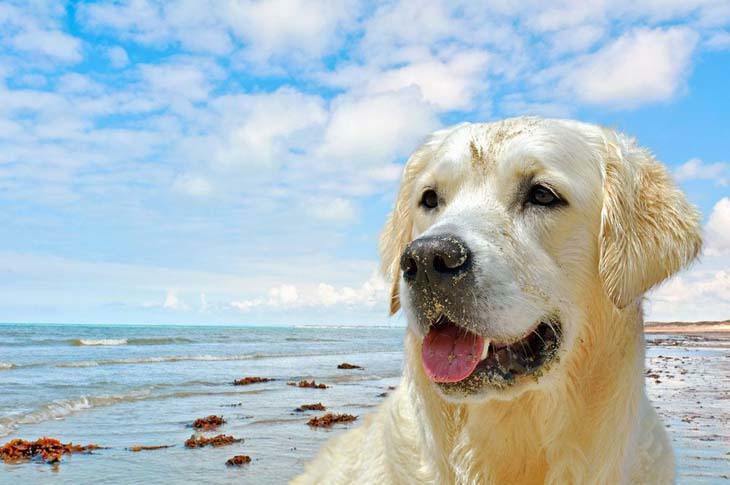 Yellow Labs enjoy doing fun activities and usually have a really cool personality just like their coat. The breed is very loving and patient and is one that is almost never aggressive as they love to be among children. These Labs are not shy or nervous dogs, and have energy to spare, which is why they are not well suited for owners with couch potato tendencies. The breed also makes very good watchdogs but are more likely to lick rather than bite intruders. Amber: Totally unpredictable, but gorgeous this girl is a show stopper. 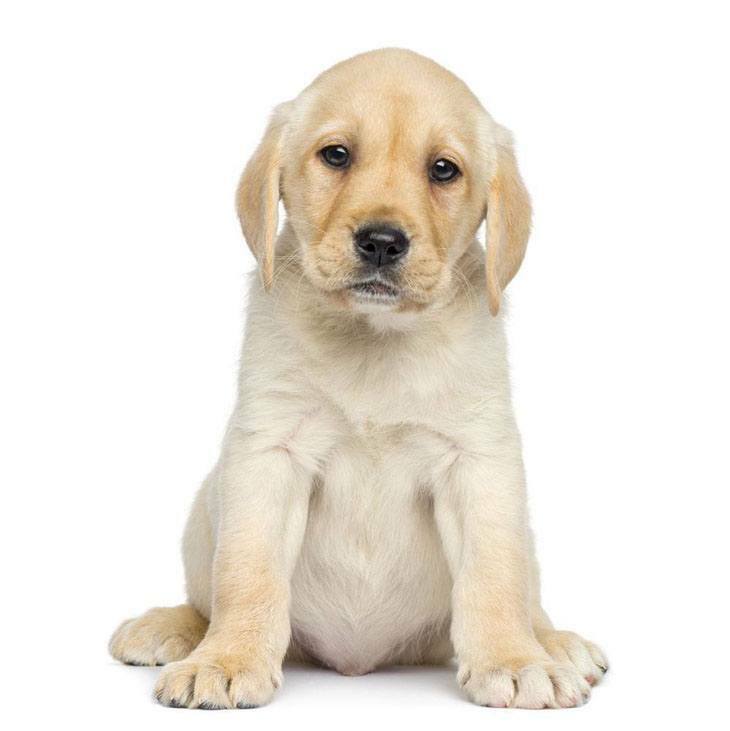 A cute yellow Lab name for the pooch that is surprisingly outgoing and loves to hang out. Ariel: With everything seemingly right about this girl pooch, she will cheer you up every time you see her. Loves to be cuddled and shown affection, this yellow pooch is gentle with children and gets along well with other pets. Buttercup: Sweet and loving, this Yellow Lab will warm your heart with her zest to life. Always around when needed, this girl will help you out with almost everything. A loving companion to have indeed. Bowie: Awesome character with the most beautiful yellow coat to match this Lab is always showing off his attractive color. Bowie is an actor with amazing abilities, and he loves to perform. Chiquita: Cool and irresistible this is the best yellow Lab name to describe a female pooch from this breed. Chiquita loves to play and when it’s time to go outdoors he is the first out the door. A cute name for the outgoing dog with the easy to please nature. Daisy: This yellow dog loves to draw attention to herself. Nevertheless, she is the cutest and sweetest girl pooch that you will ever meet. Fudge: Sporty and loves the outdoors this girl identifier is for the dog that is full of life. A great companion for the kids this girl will watch over them as her own. Goldie: Incredibly awesome, Goldie is the best friend you will ever have. Warm and loving this yellow boy loves the outdoors, and is always in the mood for fun. Hogan: A bit larger than the others from the breed this Lab is loved by the whole family. Very strong and powerful this boy still is a very affectionate dog that is somewhat reserved with strangers. June: One of the most beautiful dogs you have ever seen, June is a sweet pooch with the bright yellow coat. Often reminding you of the sunshine, this Lab will lure you away to give you lots of light kisses. Kami: The name of the craziest friend you'll ever find this boy is lovable, trendy, stunning, and very friendly. Loves to play in the woods and will often wander off looking for some new adventures. Noodles: Boasting a bright shiny yellow coat, Noodles is your new found friend. This boy will that brighten any room that he is in. Gentle and loving this playful is awesome with children. Paris: Always lying around staring at the clouds this yellow girl enjoys the quieter side of life. Laid back and fun, Paris is a great friend to have, as she will watch your favorite show with you. Rawhide: Very flashy with a flair strength and liveliness, this boy is very versatile and is able to adapt to many functions. This yellow fellow does not have any bad traits, and he is very protective when it comes to his family. Sunny: Give this yellow Lab name to the dog that is energetic and loves to have her own way. This Lab is often seen trying to break loose, as it does not like to be tied down and loves playtime on sunny days.